There are few things I like more than Arsenal FC and there few things I like less than discrimination. 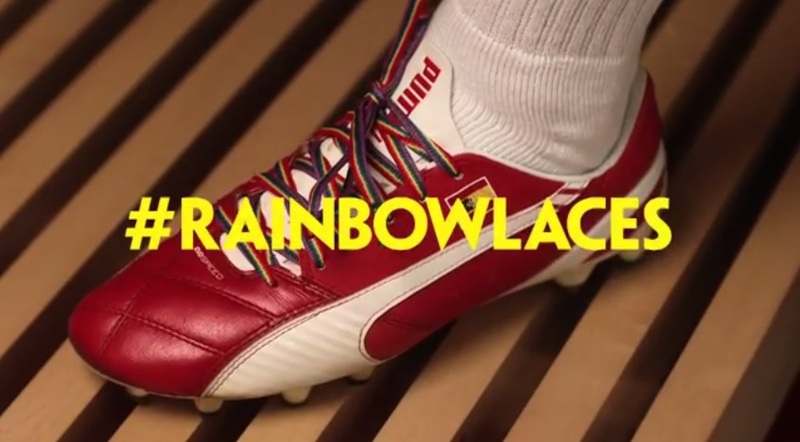 Because of this, I rather appreciated Arsenal’s latest campaigns video in support of the #RainbowLaces campaign to ‘kick homophobia out of football’. A pair of rainbow laces will be distributed to professional players across the UK for them to where on the weekend of Saturday September 13th to create a visual display that homophobia is not accepted in the modern game. Writing this from Uganda, one wonders though how the millions of devote Arsenal fans here will react to the campaign!